Up the road from my husband’s work is a place called The Little Garden Cafe. 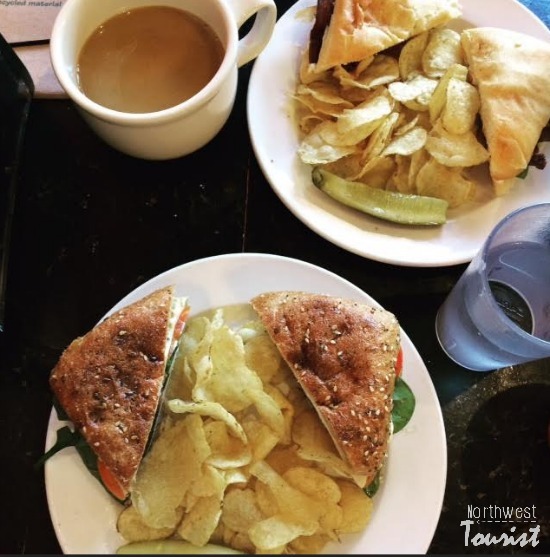 This small coffee shop/kitchen is nestled right across the street from the Audubon park in the Audubon area of north Spokane and is a perfect little place to stop in for a quick lunch and some really good coffee. 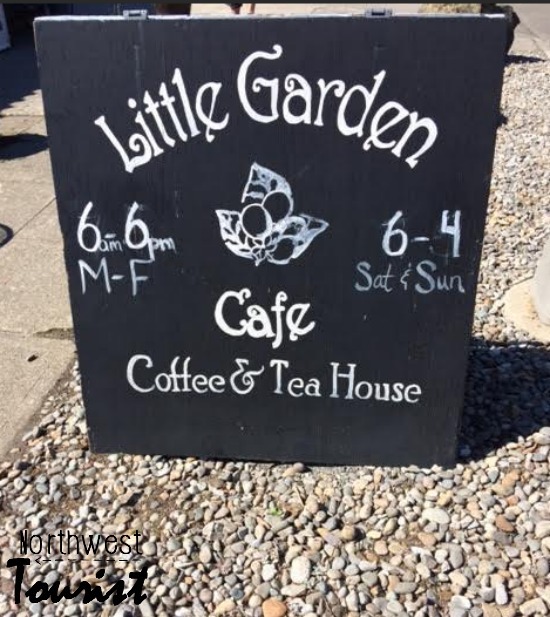 We have been to the Little Garden Cafe a couple of times and it has always been a pleasant experience. 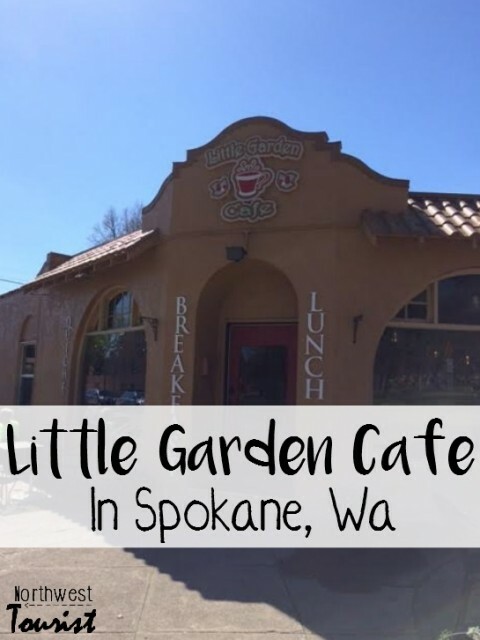 The Little Garden Cafe is in a small business building on Northwest Blvd not too far from Riverside State Park. They have offerings of smoothies, coffees and teas and sandwiches both of the breakfast kind (on bagels)and the lunch kind. I love how they serve Tim’s Cascade chips with the sandwiches, too as they are one of my favorites. They also offer a variety of salads, soups and baked goods and they even have a kid’s menu. My husband likes to go in there for coffee before he goes to work. They also sell teas in small mason jars that I find just delightful. One of the other reasons we love the Little Garden Cafe is they clearly support local artisans. 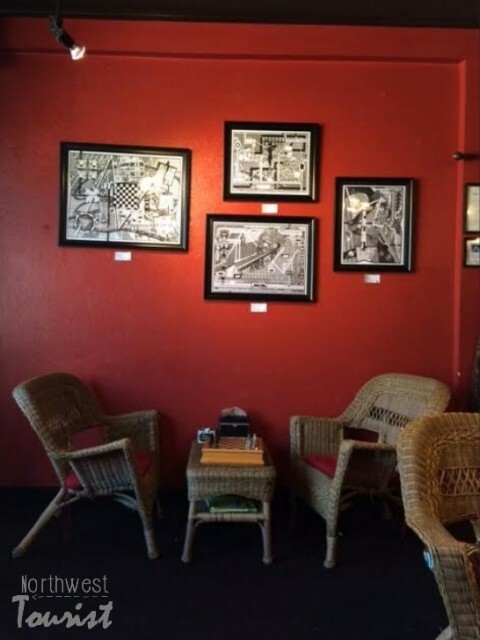 On the wall, you will find drawings and paintings from local artists that are available for purchase. 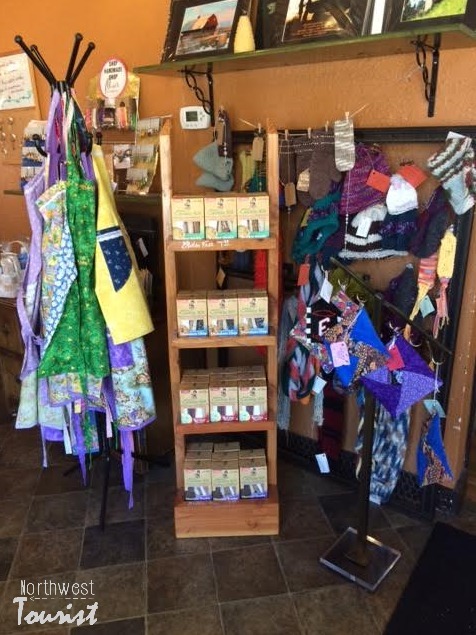 Additionally, they have a rotating section that features handmade items such as jewelry and crochet potholders. I think this is a wonderful way to showcase the work as well as provide them a place to sell it. The Little Garden Cafe also has a section in the far back of the restaurant that has small tables and a place for kids to sit at that is away from everyone else so they can let their creative minds go free while mom or dad work on something on their laptop. If you aren’t looking for an entire meal, perhaps a cookie or pastry will suffice. I will admit, I had one of the best sugar cookies there the last time we stopped in for a visit. 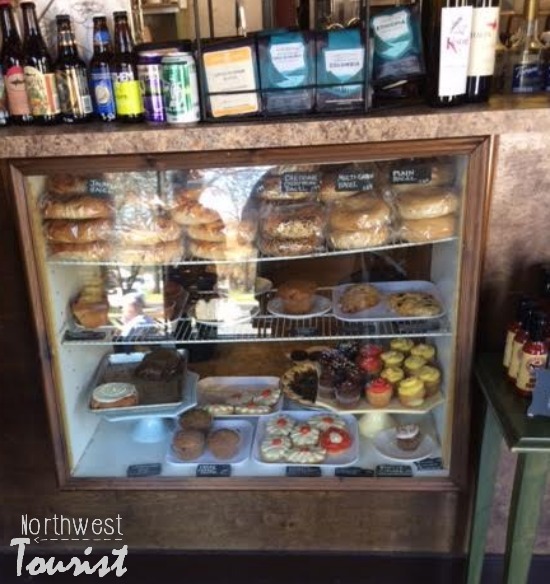 If you are in the area, make sure you stop by The Little Garden Cafe for a cookie, coffee or a sandwich and let them know you found them on Northwest Tourist. They are located at 2901 W Northwest Blvd in Spokane WA. 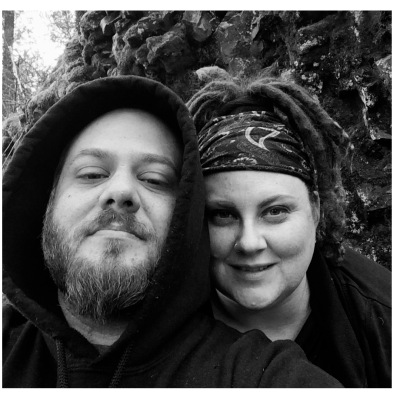 You can find them on Facebook as well. They are open from 6 am to 6 pm on weekdays and 6 am- 4pm on weekends.